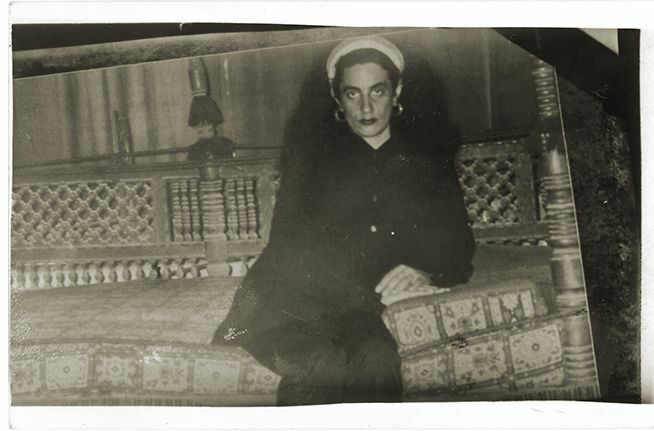 For more than 25 years, Susan Hefuna has investigated images and structures and how they work in diverse contexts, Hefuna was awarded the Daniel and Florence Guerlain Contemporary Drawing Prize in Paris in 2013. Hefuna has exhibited widely and internationally, including solo exhibitions at Osthaus Museum, Hagen, Germany (2014); Pi Artworks Istanbul/London (2014 and 2011); Rhona Hoffman Gallery, Chicago (2014 and 2012); Notationsnotations, The Drawing Center, NYC, USA (2013); Rasm: of Wood, Silver and Gold, Rose Issa Projects London, UK (2013 and 2010); I Love Egypt cooperation Serpentine Gallery and Townhouse (2011); Cairo Dreams, The Third Line, Dubai (2011 and 2008); Townhouse, Cairo, Egypt (2010/2011 and 2008, 2006, 2004, 2001, 2000); Belvedere, Vienna, Austria (2010), MUMOK, Vienna (2010); Freud Museum, Vienna (2010), Mapping Wien, Galerie Grita Insam, Vienna (2009), ACAF, Alexandria (2008), Bluecoat, Liverpool, UK (2004); Kunstverein Heidelberg, Germany (2004); Navigation xcultural, National Gallery, Cape Town, South Africa (2000); Kunstverein Ludwigsburg, Germany (1994). 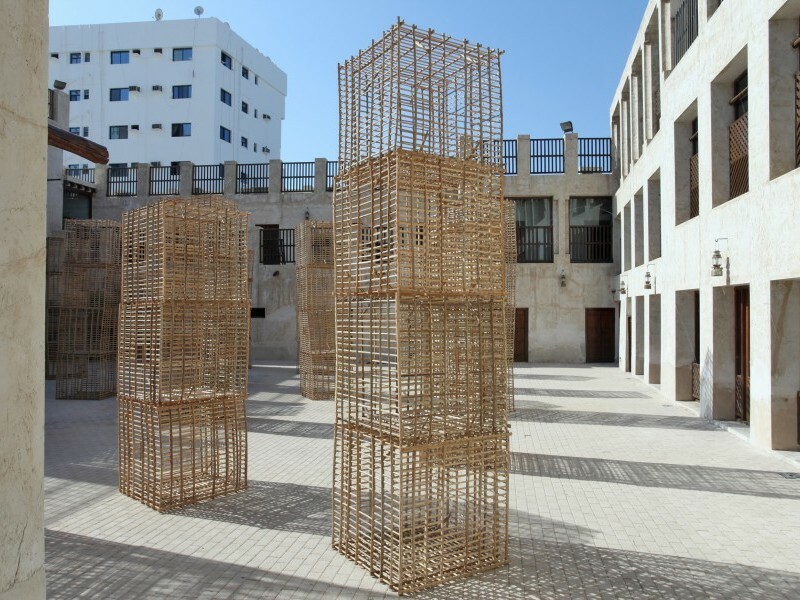 Hefuna's group exhibitions include Abstract Drawing, Drawing Room, London (2014); Safar/Voyoage, MOA, Vancouver (2013); Nouvelles Vagues - Champs Elysées, Palais de Tokyo, Paris (2013), Cross-border, ZKM Karlsruhe, (2013), Encounter, Katara Arts Center, Qatar, Doha (2012/13); Sydney Biennale, Australia (2012); Wunder, Deichtorhallen, Hamburg, Germany (2011); On Line: Drawing Through the 20th Century MoMA, NYC (2010); Susan Hefuna - Bharti Kher - Fred Tomaselli: between Worlds, Kunstmuseum Thun, Switzerland (2010), Fare Mondi, Venice Biennale, Italy (2009); Taswir, Martin Gropius Bau, Berlin, Germany (2009); Manifesto Marathon, Serpentine Gallery, London (2008); Seville Biennale, Spain (2008), Museum as Hub: Antikhana, New Museum, NYC (2008); Museum of Modern Art, Algiers, Algeria (2007), The Second Riwaq Biennale (2007), Sharjah Biennal, UAE (2007), Institut Du Monde Arabe, Paris, France (2005/2006); Bulgaria Biennale, Bulgaria (2006); Prague Biennale, Czech Republic (2005); Contrepoints, Louvre, Paris (2004/2005); ArteEast Gallery, NYC (2004); Photo Cairo, Egypt (2003); Rencontres, Photo Biennale Bamako, Mali (2003); DisORIENTation, Haus der Kulturen der Welt, Berlin (2003); Photographie a la carte!, Centre PasquArt, Biel, Switzerland (2002); Al Nitaq, Cairo (2001)and Cairo Biennale, International Award (1998). Artist Susan Hefuna talks about her work and her major solo exhibition currently on view at Sharjah Art Foundation. 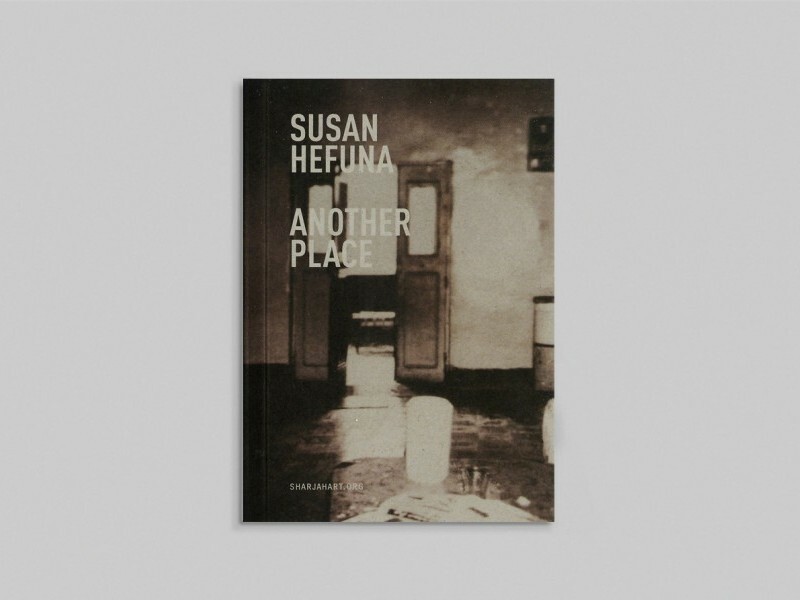 This booklet accompanied the exhibition Susan Hefuna: Another Place. Installed in a converted traditional Emirati home, this major exhibition brings together a large selection of work by the German-Egyptian artist Susan Hefuna.